Busbars are used within electrical installations for distributing power from a supply point to a number of output circuits. They may be used in a variety of configurations ranging from vertical risers, carrying current to each floor of a multi-storey building, to bars used entirely within a distribution panel or within an industrial process. 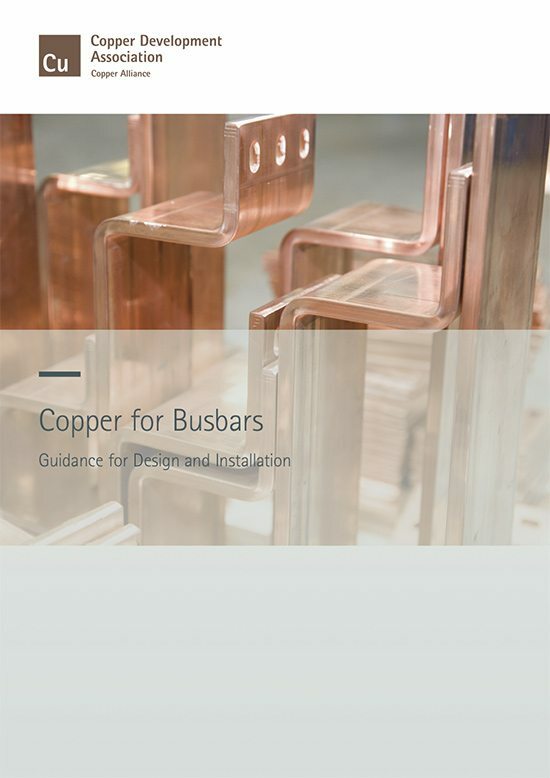 This book provides the information needed to design efficient, economic and reliable busbar systems. In any electrical circuit some electrical energy is lost as heat which, if not kept within safe limits, may impair the long term performance or the safety of the system. For busbar systems, the maximum working current is determined primarily by the maximum tolerable working temperature, which is, in turn, determined by considerations such as safety, the retention of mechanical properties of the conductor, compatibility with mounting structures and cable connections. Section ‘2.0 Current-Carrying Capacity of Busbars’ discusses how to estimate the working current and temperature. A higher working temperature means that energy is being wasted. Designing for lower energy loss requires the use of more conductor material but results in more reliable operation due to the lower working temperature and, because the cost of lifetime energy losses is far greater than the cost of first installation, lower lifetime costs. The process of assessing the life cycle cost of a busbar system is described in section ‘3.0 Life Cycle Costing’. Because of the large currents involved, short circuit protection of busbar systems needs careful consideration. The important issues are the temperature rise of the busbar during the event and the magnitude of the forces generated by the high current, which may cause deformation of the bars and the failure of mountings. The design of the mounting system is an important factor and one that is becoming more important with the increase in harmonic currents, which can trigger mechanical resonances in the busbar. Section ‘4.0 Short-Circuit Effects’ discusses these issues. It is usually necessary to joint busbars on site during installation and this is most easily accomplished by bolting bars together or by welding. For long and reliable service, joints need to be carefully made with controlled torque applied to correctly sized bolts. A properly designed and implemented joint can have a resistance lower than that of the same length of plain bar. The design of efficient joints is discussed in section ‘6.0 Jointing’. 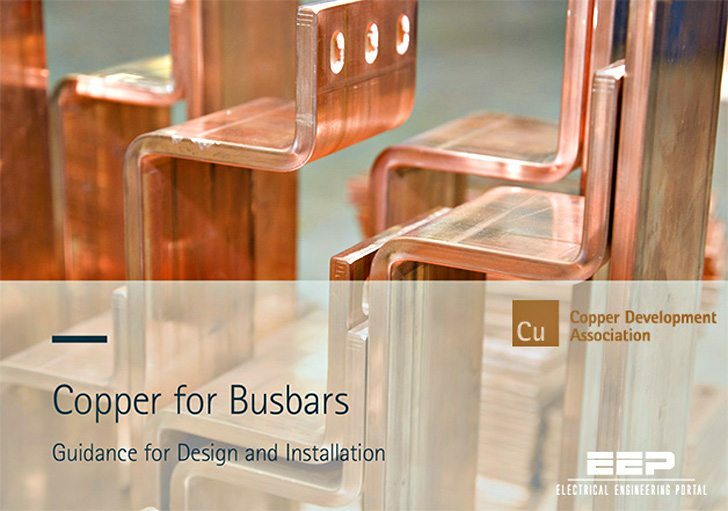 The remainder of this Introduction presents reference material giving mechanical and electrical properties of copper that are required for design purposes. It’s very useful to understand correct sizing of the components.